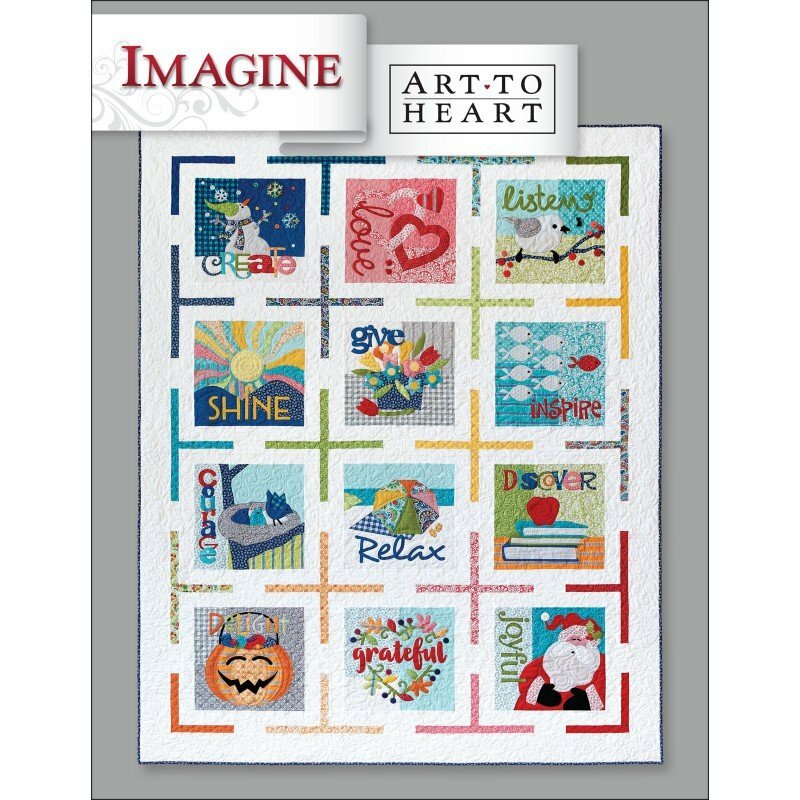 This fun Block-of-the-Month quilt celebrates positive and uplifting worlds for each month. Make the large quilt or celebrate each thought monthly with the individual mini quilts or pillows. You can also celebrate with these quick and easy holiday and seasonal banners. Enjoy!